Want a stress-free wedding? 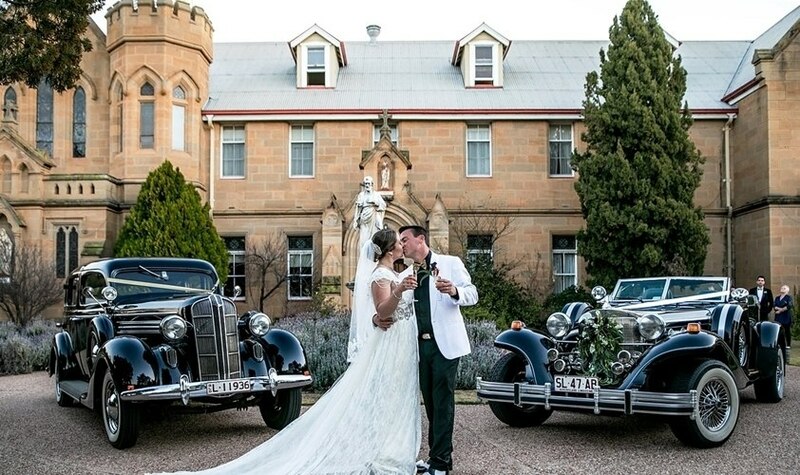 Abbey of the Roses is a whimisical heritage listed destination wedding reception castle in Warwick where fairytale vintage country weddings take place for all consenting adults. 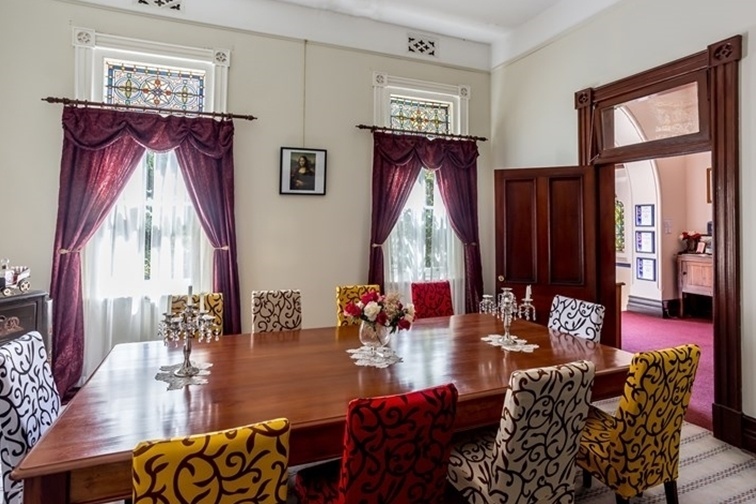 Just under two hours drive from Brisbane, the manor house has been extensively renovated to provide the best comforts, whilst keeping the heritage, history and charm that makes it a ‘must stay at’ destination in South Queensland. 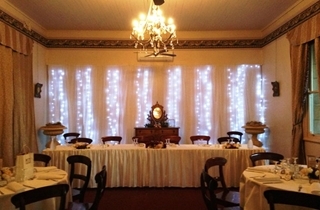 This unique destination wedding venue has a private chapel, gazebo or garden setting ceremony options; inside or outside marquee reception options; and guest accommodation. 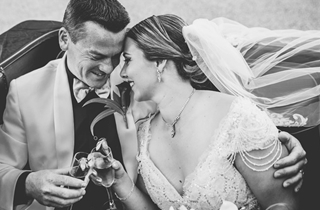 Packages start from $56 per person, with Elopments from $580 and all inclusive with accommodation from $280pp you should get a quote for your special day. See our webpage for special offers including free nights accommodation when you do a site visit. For larger weddings, our fairytale Long Reception Room hosts up to 120 guests in the most romantic castle setting imaginable. Thinking of a lunchtime wedding? Why not consider an outdoor wedding reception for up to 200 guests with our peglesws marquee. Best with BBQ lunch packages. Ask us about our giant outdoor games for amping the social factor at your wedding. 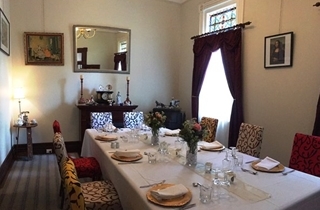 Small intimate wedding receptions can be enjoyed in this private dining room for elopements in the vestry with just the 2 of you or a small wedding reception for 4-10 people in the small dining room. 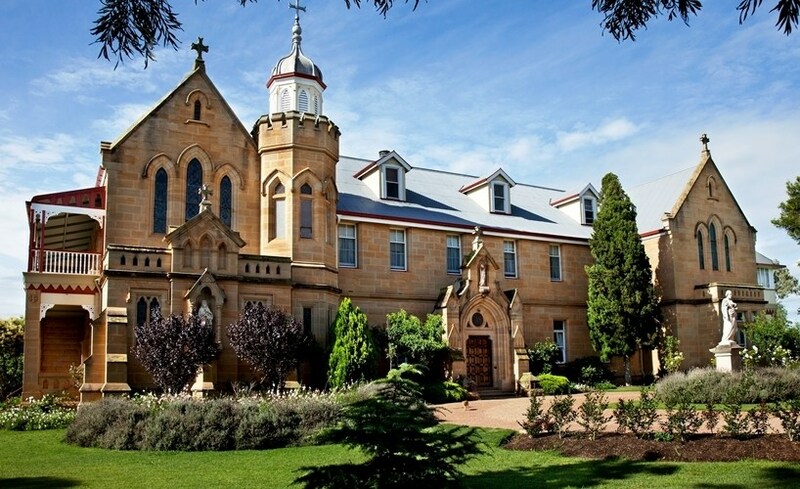 Enjoy a relaxed Ceremony at the Abbey followed by a traditional High Tea Lunch for you and your guests. From $68pp- 3 ½ hours Sat or Sun 4 months prior 10.30am-2pm. From $58pp Midweek 4 ½hr 10.30-3pm. 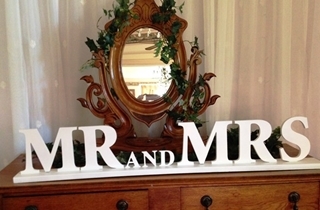 Classic Castle Wedding Package includes most of the basics for an amazing wedding reception. 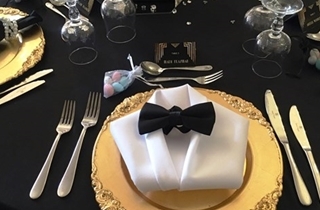 Exclusive use, canapes and beverages on the grounds, use of the gardens for photos, reception room, alternate serve mains and your wedding cake plated for dessert and a 3 hour beverage package. 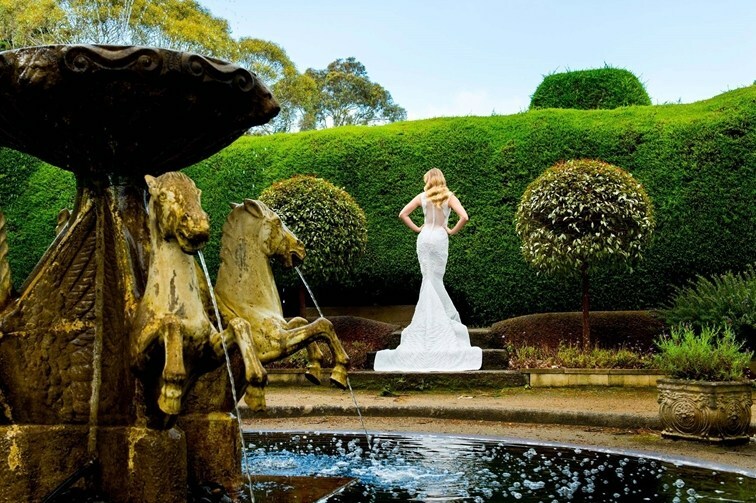 We have a variety of amazing Pop Up & Elopement Packages from $580 to $2,550. If none of them fit exactly you you are thinking off a custom package can be made up for your very special intimate wedding day. $15,400 for up to 70 guests Friday or $17,400 Saturday. Ticks a lot of the couples wish list including accommodation for up to 27 guests! 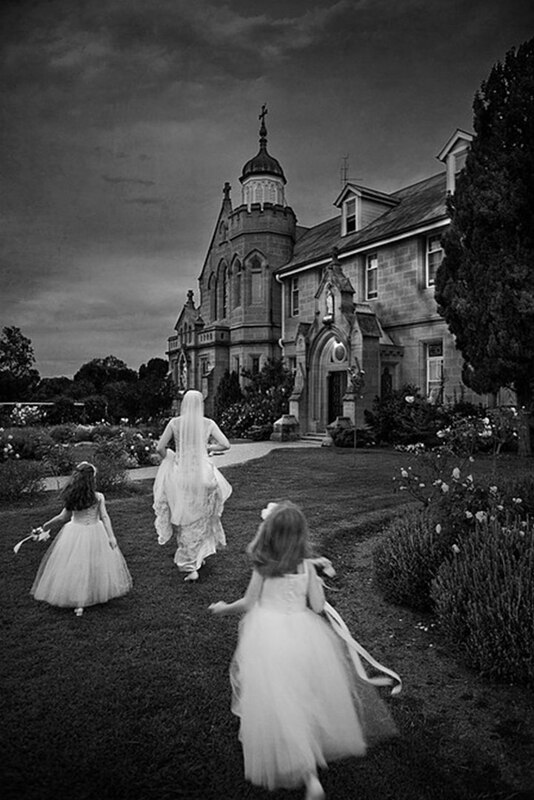 Use of the grounds or Chapel for your Ceremony, canapes, 5 hours of beverages, entree, main, your wedding cake for dessert, tea & coffee plus all the little extras inlcuded in the Abbey packages. $24,900 for up to 70 guests. 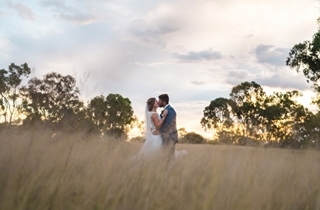 Want a stress-free wedding, this package has it all! If you are looking at spoiling your guests as well as yourselves this is the one. 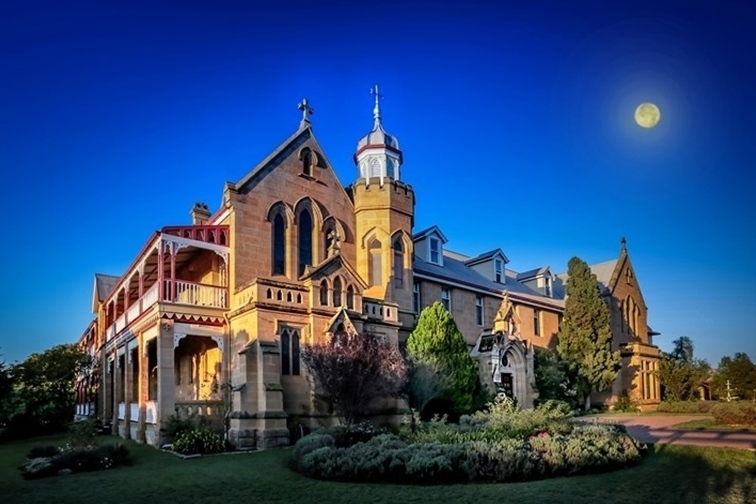 Accommodation for 27 guests for 2 nights with breakfast both mornings, photographer, Celebrant, use of the Abbey for your Ceremony, DJ, string quartet or bag pipes during canapes, 6 hour beverage package, canapes, alternate serve entree and main, lolly buffet, cheese plate and port. 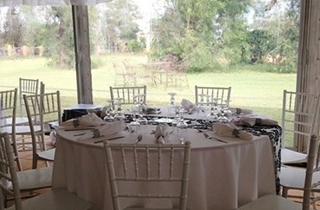 For a small intimate wedding with 20 - 30 close family and friends this one could just be the one. 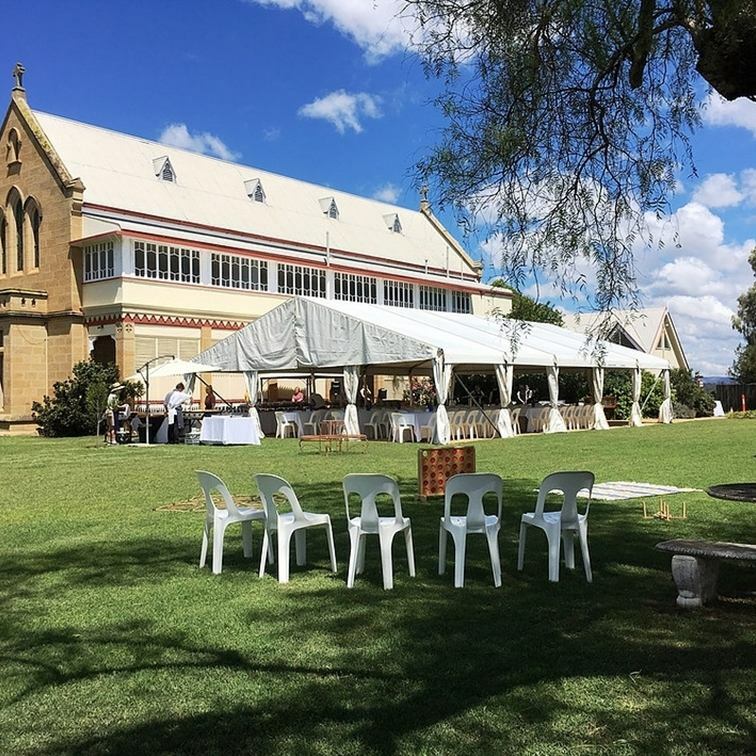 Accommodation for all your guests, use of the Chapel for your ceremony, canapes, use of the grounds for photos, beverage package, alternate serve dinner and breakfast the next morning for all your guests.